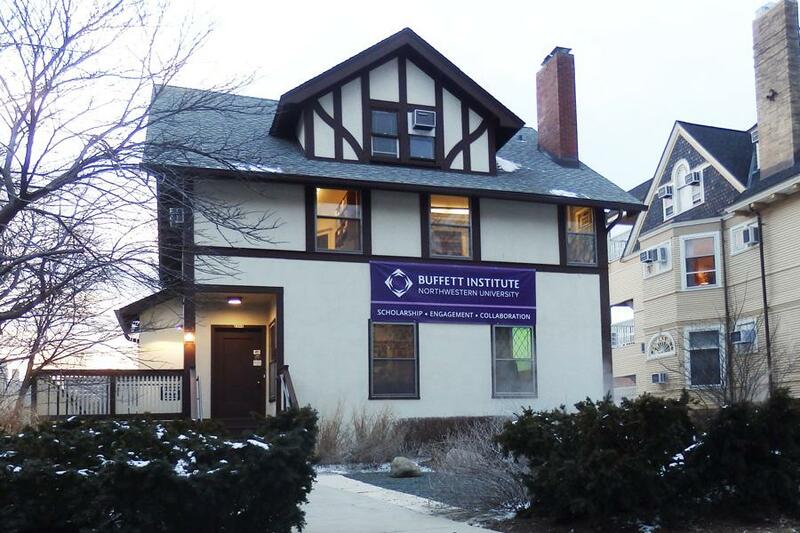 The Buffett Institute for Global Studies, 1902 Sheridan Road. Members have been finalized for the search committee that will select a new executive director for the Institute. Members have been finalized for the search committee that will select a new executive director for the Buffett Institute for Global Studies, Provost Jonathan Holloway announced in a Friday email to faculty and staff. SESP Dean David Figlio is the chair of the committee, which was selected with input from the Faculty Senate. Associate Provosts Andrea Bueschel and Celina Flowers will staff the committee, according to the email. The search comes after a Dec. 5 announcement that current director Bruce Carruthers will take a sabbatical after the end of this academic year. The 11 committee members announced in the email include political science Prof. Wendy Pearlman, Institute for Policy Research director Diane Schanzenbach and Global McCormick founder and co-director Vinayak Dravid. The search for the new director will begin immediately now that the committee is established, and the campus community may give input on potential candidates for the job, Holloway said in the email. The announcement comes almost two years after the controversy surrounding the appointment of Karl Eikenberry – former U.S. ambassador to Afghanistan – to the position. Eikenberry withdrew after faculty and students voiced opposition. At the time, several faculty members and students raised concerns over the transparency of the process.